Summer is the time you choose colors you’d steer clear from the rest of the days of the year. Unexpected, bright, trendy, neon… are all adjectives of the colors of your time at the pool and during festivals and vacations. Add bright sunny flowers to create a joyous and happy mood around you. Bright colors and some flowers on your nails are sure to make passers-by smile and greet you joyously, as with such manicure you’ll become the embodiment of the summer itself. Go for colors that are less predictable; grab some hot pinks, blue navy, turquoises, oranges, metallic… Nail art is a great way to wear the seasons latest colors and prints, and beautiful nails will finish off all your summery outfits perfectly. 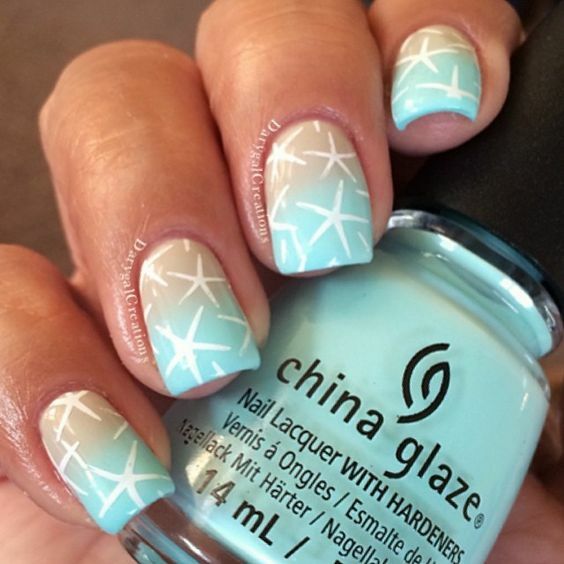 We have summer nails for everyone from elegant glitter manicures to bold patterns and colors.